The mission of Luna Dance Institute is to bring creativity, equity and community to every child’s life through the art of dance. Established in 1992, Luna Dance Institute is a nationally recognized dance education organization, providing services to children and the adults who impact their lives – parents, teachers, social service providers, dancers, and artists. As we bring all children to dance, we develop future leaders, choreographers, and visionaries. When children are dancing, they are home. 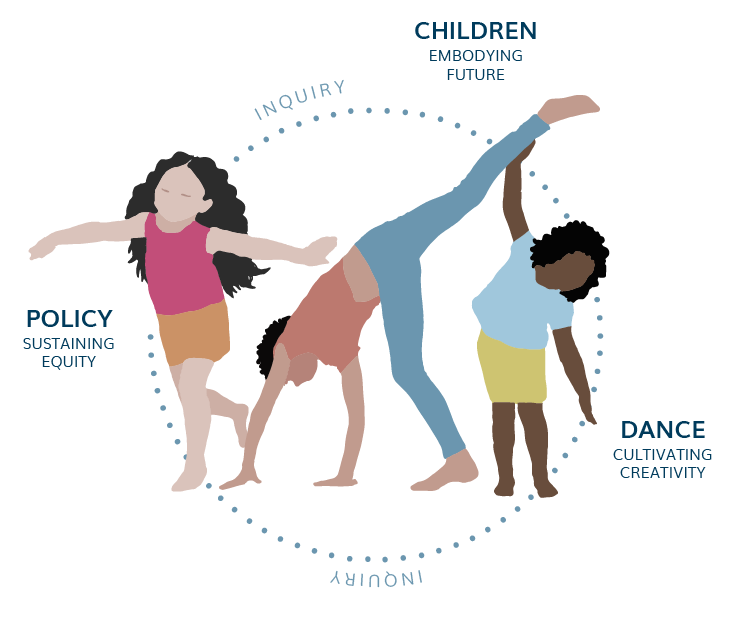 You can bring the transformative power in dance education to all children!